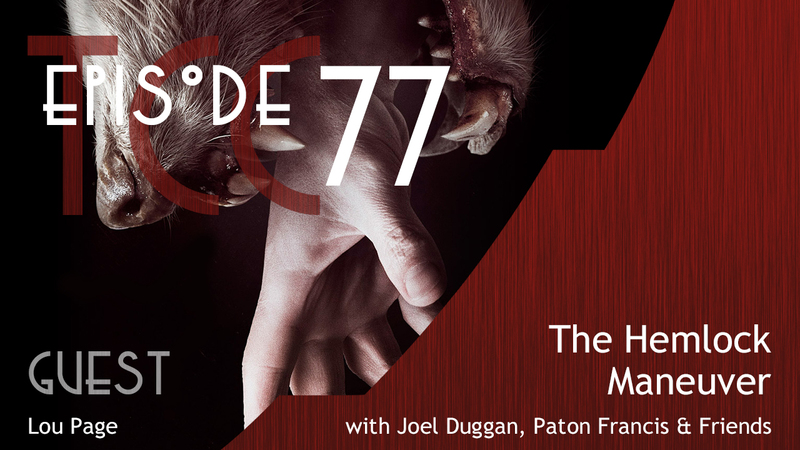 Mr. Lou Page of Zombies Ate My Podcast is our gust this week. Lou is the one who introduced us to Hemlock Grove and has returned for a special spoiler filled segment on one of the better Netflix shows we’ve talked about on the cafe. Joel tried his best to get on board Elysium and Lou shares his thoughts on a unique video game experience called, Gone Home. The Hemlock Grove spoiler zone starts at 00:30:00 and ends at 01:06:30.